You wrote on your blog that you started working with a group of other women who all wanted to become published authors and now you all are published. How do you think making those connections with other aspiring authors helped your writing career? Kimberly Lang: Friends keep you sane in this business because they are going through the same things you are. They understand in a way even the most supportive spouse can’t. Plus, there’s strength in numbers. We had five of us navigating the business and sharing the information we learned. I had four other people to turn to when a plot didn’t work or my mojo felt like it had up and gone. I know my path would have been longer, harder, and much more stressful without that support in place. The first thing I tell all aspiring romance writers is to join RWA and a local chapter (or an online one, if you’re not close to a physical one). That’s your tribe — your people — and you need them. You are also a yoga instructor. How has practicing yoga helped with your creative process? Tell us about the inspiration for your most recent book project. 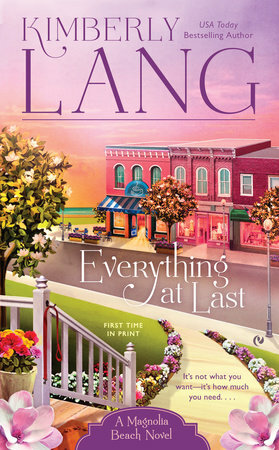 Kimberly Lang: I’m having the most fun with the Magnolia Beach series! The Southern setting lets me wallow in my own southern roots and experiences, and it feels like home. 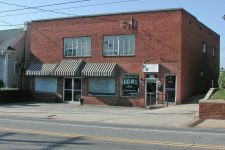 Small towns are perfect for complicated romances because of the connections between the people. While Magnolia Beach isn’t a real place, the people who inhabit it are inspired by and in opposition to the usual southern stereotypes — which is a lot of fun for me. Can you tell us about the process of finding a writing agent and finding a publisher? What advice would you give to anyone who is interested in writing their own romance novel? Kimberly Lang: Read. Everything you can — and not just in the subgenre you think you want to write. You need to know your craft, but you also need to know the market and what’s out there. Plus, you’ll find a lot of inspiration — other books excite your brain and refill that well of creativity. The first book is the hardest, so get that one done and dusted — you’ll be on your way to learning the quirks of your personal process and finding your unique voice. Special thanks to Kimberly Lang for participating in this series! She loves connecting with readers, so be sure to visit her website at www.booksbykimberly.com, or connect on Twitter (@BooksByKimberly) or Facebook. 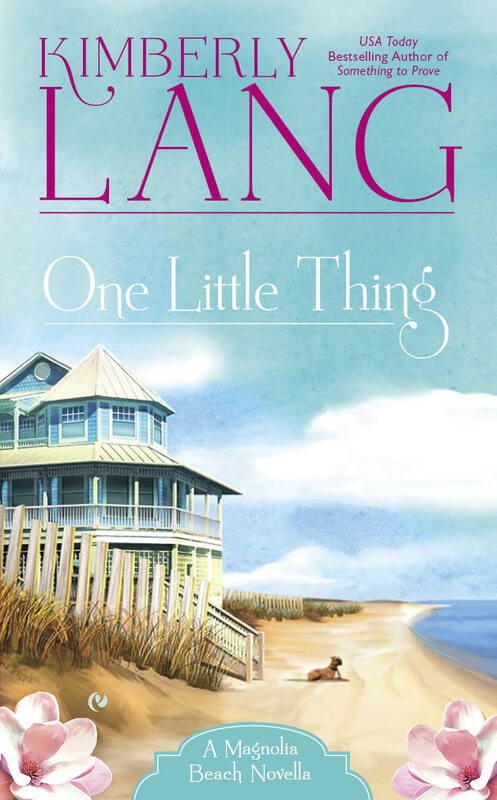 Her latest books in the Magnolia Beach series, One Little Thing and Everything at Last (coming out in January 2016), are available for purchase online. Get Love After All on Amazon Now!